What do the Occupy Movement, Hamilton Art Crawl, and my favourite closed-down burger shop have in common with Eucharist? 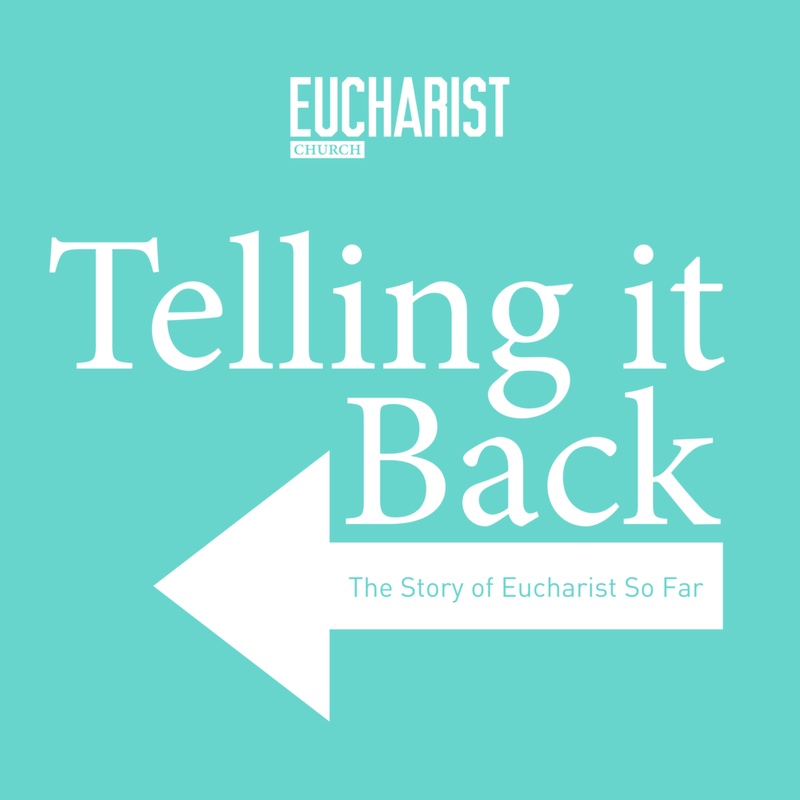 This week in the story of Eucharist: We hire the best haiku writer we can find, and things finally get a little more sustainable. 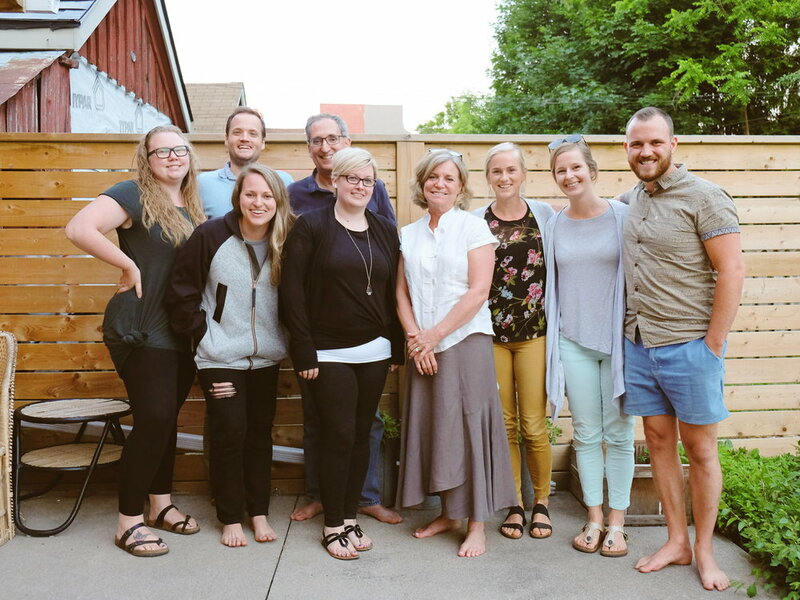 Some of the Stream Leaders and Elders celebrating when we hired Jill! In 2017, October 2017, Telling it Back, Kevin Makins Tags Organic, Organized, Disorganized Religion, Organized Religion, Structure, Spirit, Hiring, Pastor, Growing up! How can we be the reconciled body of Christ if parts of our body have been broken or cut off? Bernadette Arthur, who works for the Christian Reformed Church as a race and relations coordinator, preaches holy fire, and reminds us that reconciliation ALWAYS will cost something. If you were to ask me a few years ago what I was afraid of I would have probably said failure, but I’ve failed plenty of times, and now I’m not so scared of it. I might have said weakness, but I’ve learned that God is with us even more in our weakness than in our strengths. I might have said the devil or demons, and sure, that’s a frightening thing, but it’s not what I’m most afraid of. This is a sermon about what I am most afraid of. Music led by Justine Lodder - starts 49 minutes in.